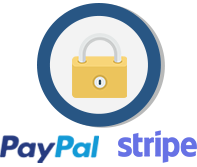 Use our extension to protect, and at the same time, allow your users to view your private videos online. Once your videos are embedded into content using our extension, their original links will be automatically protected against all search engines and unwanted users. No one could be able access and download your videos directly anymore. 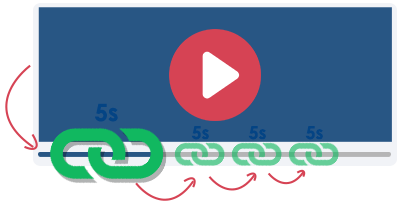 Our extension creates and expires your videos' private download links every few seconds. Once the previous private links expired, the plugin auto-generates a new one that keeps the video playing smoothly. Your users could only be able to view but not download your videos. 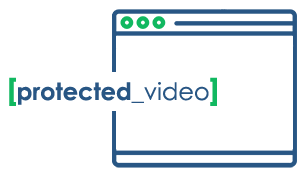 Embed Your Protected Video Anywhere You Want. No Coding Required! Our extension's friendly UI allows you to quickly embed your protected videos on any posts, pages and content widget that you want to. Simply click on the our extension's icon on your Text Editor to insert your video. 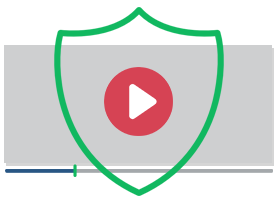 Our extension will automatically generate a shortcode to show the video on your content. Your videos are also automatically protected once it's embedded. 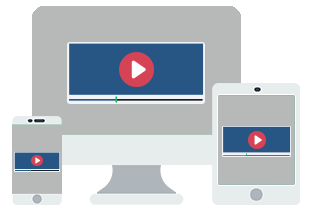 Our extension makes use of video.js library - one of the most popular HTML5 video players. It's sponsored and maintained by Brightcove, making sure your videos will be working on the most professional use cases. Since we're using HTML5 video player and not Flash, your videos will also be working on most popular devices and browsers without any extra installation. The video player is also fully responsive, and so, displaying nicely on any devices whether it's a desktop, tablet or mobile. Keep our extension always compatible with the latest version of WordPress and other popular plugins as well. Your support queries will be typically answered within 24-48 hours – much faster than free users. 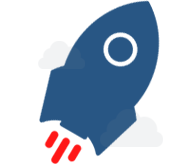 We use PayPal and Stripe to handle your payment. It's fast, easy and secure without any hassle! If the extension does not meet your expectations, we will refund you within 14 days of your purchase.